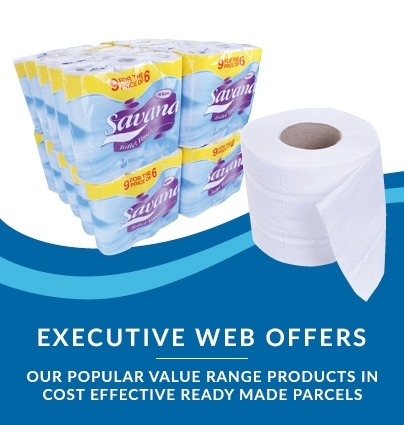 Galleon Supplies centrefeed rolls are one of those products that comes in useful dozens of times every day: whether you’re wiping, cleaning, mopping or drying, these handy rolls mean you’ll get the job done with zero fuss and minimum wastage. Perforated for easy, neat tearing of the precise amount you need, these rolls are also ideal for slotting into our wall-mounted Mini Centrefeed Dispenser. The quick-remove cardboard middles allow for smooth and speedy feed-through of fresh sheets. 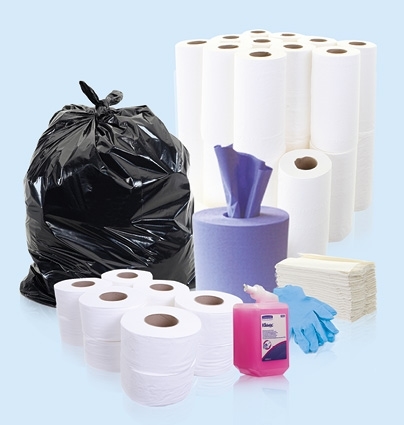 Alternatively, they’re equally suitable for using straight from the outside of the roll, just like any standard paper towel – and the crisp white tissue means you won’t experience any colour bleed when using them in conjunction with our wide range of cleaning fluids. 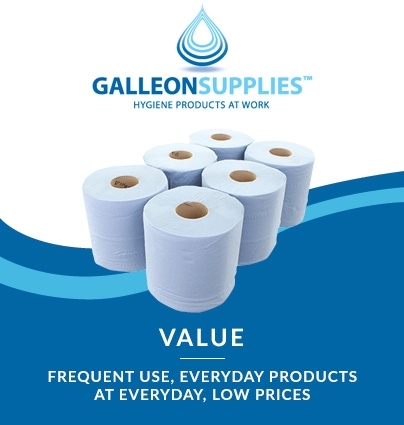 A handy space-saver for smaller kitchens, workshops, bathrooms, clinics and salons, these mini centrefeed rolls from Galleon Supplies offer superior absorbency for coping with spills and clean-ups. 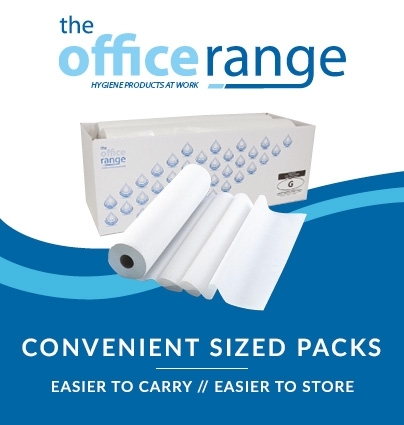 Torn direct from the roll or fed through the centre via the perforated spiral core, these rolls are easy to fit into one of our wall-mounted dispenser systems for even better efficiency and economy of space. 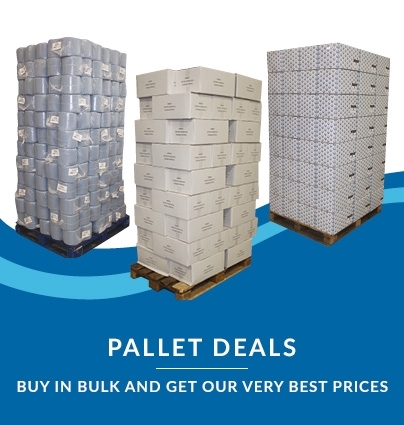 They’re also an eco-friendly choice, being made from pure white ‘virgin paper’ from managed forests, and are CHSA quality standard approved (guaranteed for length and paper grammage). This attractive, simple modern design will complement any washroom area décor, and the robust plastic of the unit makes it both easy to clean and reliably hardwearing. Installation is simple thanks to the wall-mounting screws supplied, and it’s just as easy to refill and dispense mini centrefeed rolls thanks to the locking system and tear-off mechanism. The built-in flow restrictor plate helps avoid paper wastage and improve overall economy.